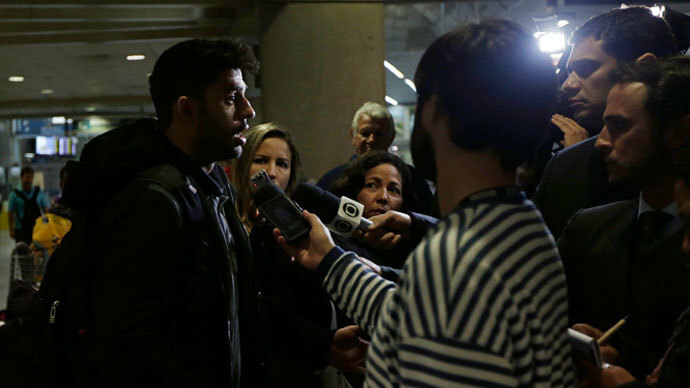 Lawmakers in Brazil have asked that American journalist Glenn Greenwald and his partner David Miranda receive protection from federal police, due to the importance of their testimony regarding an ongoing investigation of US spying practices. 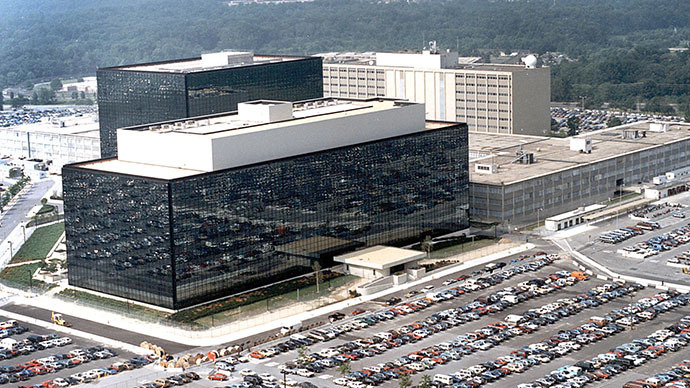 On Tuesday, the Brazilian Senate began an official investigation into allegations that the National Security Agency (NSA) had been surveilling the country and even intercepted personal emails sent by President Dilma Rousseff. Greenwald first broke the news of allegations that the NSA had been tapping Brazil’s communications several weeks ago, but a Sunday report aired on Globo TV made more pointed accusations that the Brazilian head of state had been targeted. 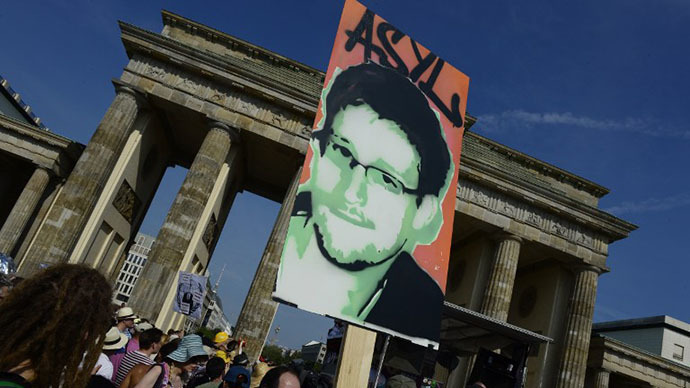 The American journalist’s reports of alleged NSA spying operations on South America - based on leaks provided by former NSA contractor Edward Snowden - have been making headlines in Brazil, based in large part on Greenwald’s column with O Globo newspaper. Sunday’s revelations seemed to be a direct result of the extended detention of Miranda at London’s Heathrow Airport in mid-August. Miranda, a Brazilian national who lives in Rio de Janeiro with Greenwald, was held by officers for nine hours. His electronic equipment was confiscated by authorities. Believing the incident was an attempt at intimidation, Greenwald then indicated that his reporting on Snowden’s leaks would only pick up pace. In a separate incident in July, Greenwald told media that he believed his home had been broken into and a laptop stolen after he contacted Miranda telling him to expect emailed NSA documents. The fresh allegations of NSA spying have brought into question president Rousseff’s scheduled state visit to the US in October. Brazil has officially requested an explanation on the new reports by the end of the week, saying that Rousseff’s decision on whether or not to visit Washington will be based on that response. 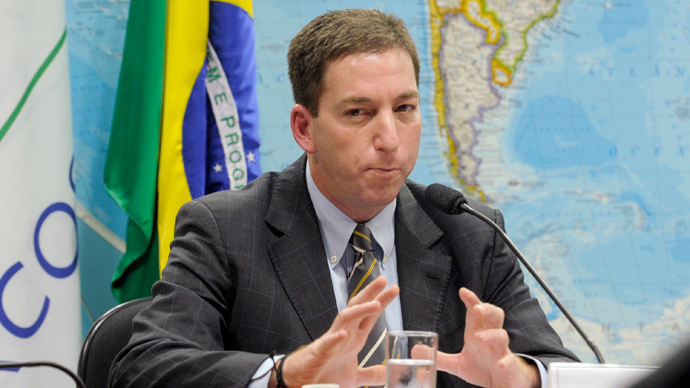 During its first meeting on the NSA scandal, Brazil’s Parliamentary Inquiry Commission approved an application for police protection of Greenwald and Miranda. A member of the committee, Senator Pedro Taques, decried allegations of spying on the country’s leadership. "There's been an attempt, not only against our national laws that involve the immunity and safety of our head of state, but other people as well," he told reporters. The new report provided by Greenwald also alleges that the NSA targeted Mexican President Enrique Pena Nieto, monitoring his communications prior to the country’s July 2012 election.